Drone Insurance … Do I Really Need It? Home/Drones/Drone Insurance/Drone Insurance … Do I Really Need It? With drones being such a hot gift item this holiday season, you might just be one of the lucky recipients. Now that you own a brand new, shiny drone, regardless of brand, have you considered insurance? As the skies become increasingly crowded with drones, some weighing up to 55 pounds, the potential for accidents and injuries also increases. A fall from the sky can cause significant damage to property or bystanders, for which the drone owner could be financially responsible. A number of high-profile drone crashes and near misses illustrate the danger, including a drone crash that just missed a skier when it crashed during the recent World Cup in Italy and another in Pasadena, California that struck a one-year-old child in the head leaving a gash that required medical attention. Using a private drone as a hobby is generally covered under a homeowner or renter insurance policy, which typically covers radio-controlled model aircraft, but you should review the contents section of your policy, or talk to your agent to see if your drone is covered if it is lost, stolen or damaged. If your drone falls onto your car, damage to your car may be covered if you have a comprehensive coverage auto policy. If your drone crashes into someone else’s vehicle or injures someone, you are responsible for the accident. Your homeowner or renter insurance will likely cover liability for an accident caused by your drone, but you should first check with your agent or insurer to verify your policy contains this important coverage. 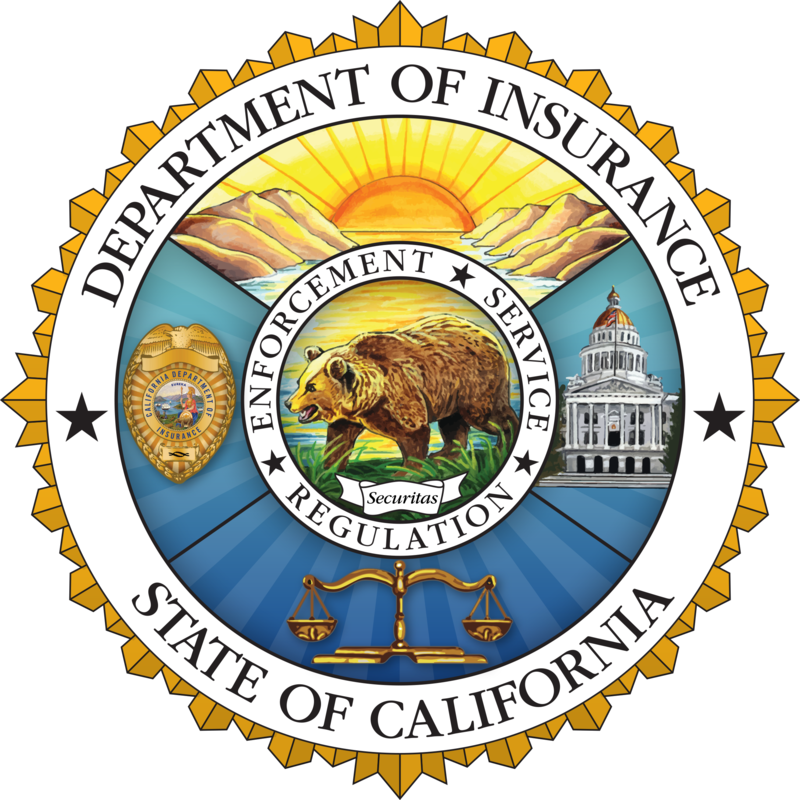 The California Department of Insurance, established in 1868, is the largest consumer protection agency in California. Insurers collect $259 billion in premiums annually in California. 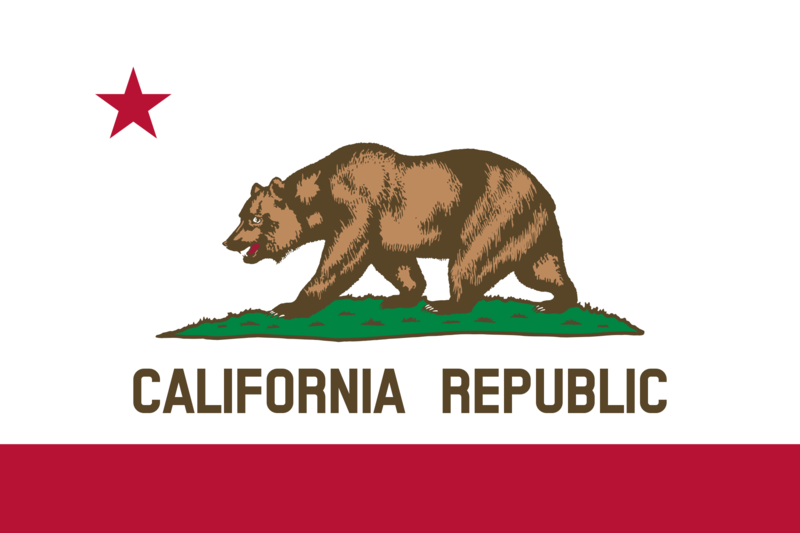 In 2014 the California Department of Insurance received more than 175,000 calls from consumers and helped recover over $63 million in claims and premiums. 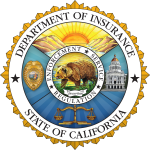 For more information on the California Department of Insurance, please visit the Department of Insurance web site at www.insurance.ca.gov. Non-media inquiries should be directed to the Consumer Hotline at 800.927.HELP or 213.897.8921. Telecommunications Devices for the Deaf (TDD), please dial 800.482.4833. By Sam Estrin|2017-08-31T15:23:59+00:00December 29th, 2015|Drone Insurance, Drones|Comments Off on Drone Insurance … Do I Really Need It?